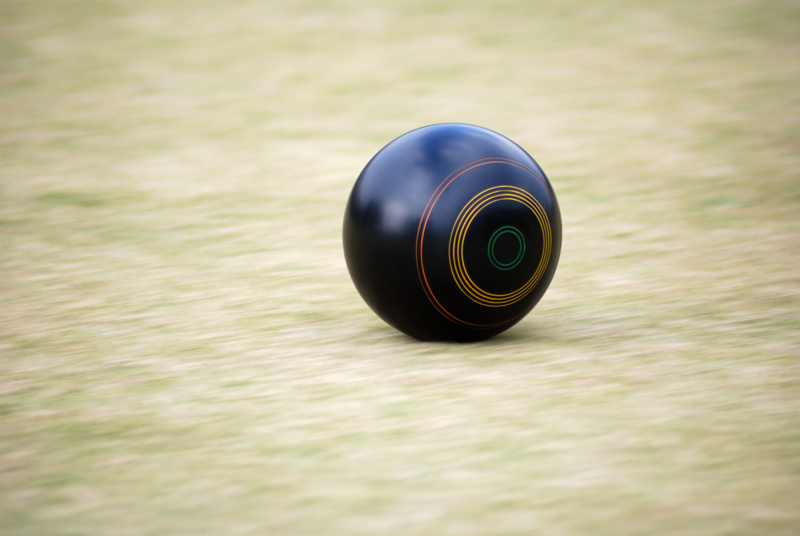 Barefoot Bowls is fast growing in popularity. Auburn is a great place to have a casual roll with friends, or maybe a social or corporate bowling function. 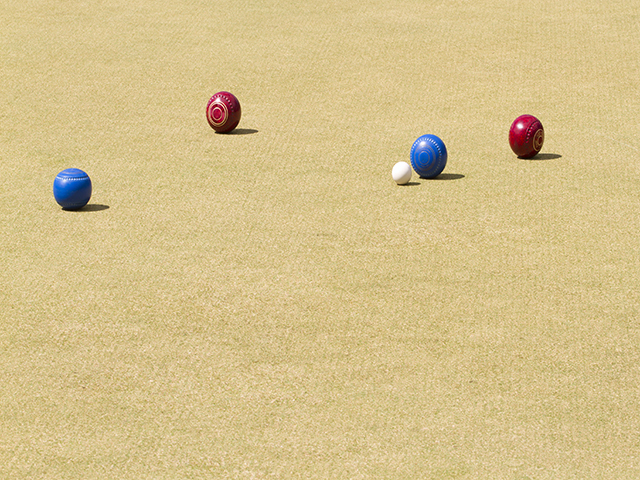 With 14 rinks you won’t find a better location for barefoot bowls than Auburn Bowling club. 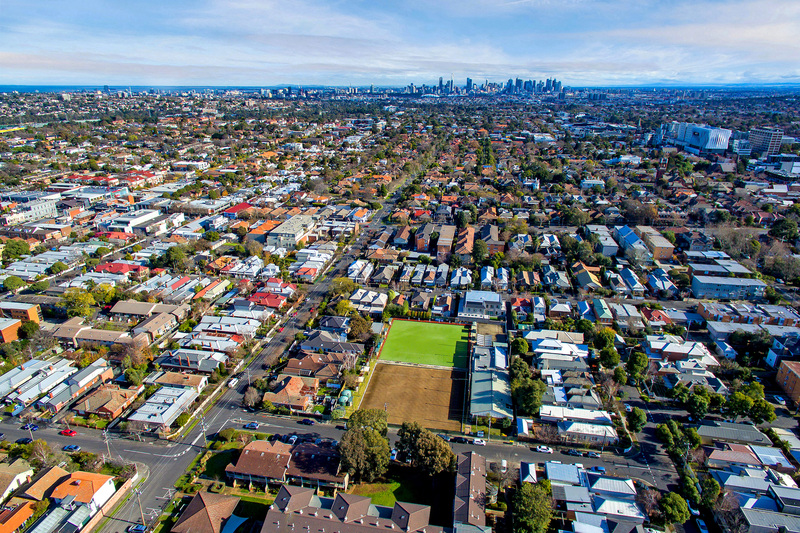 Our fabulous facilities, easy access to public transport, car parking and heaps of other reasons make us the venue of choice for the barefooters. We welcome small walk-up groups at any time or you can book rinks for a larger party or function. See Venue Hire for more details on what the club offers with facilities to make your next barefoot function a great success. 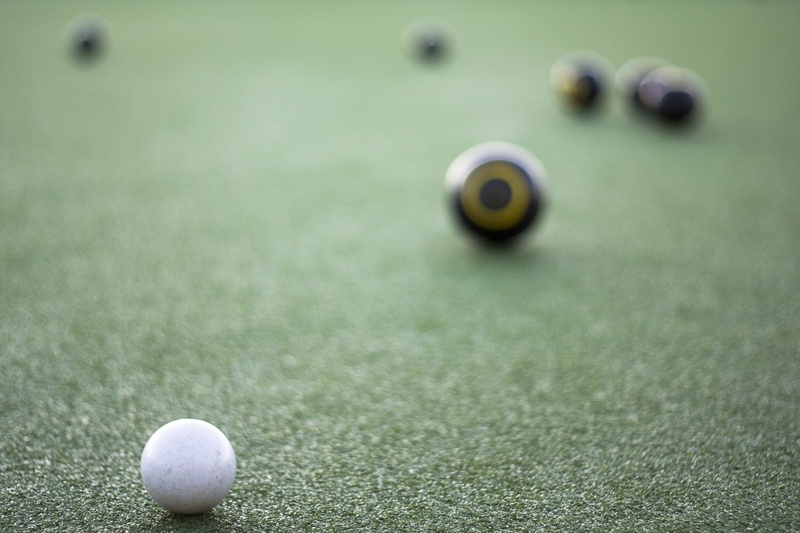 October is Play Bowls Month – Sundays starting at 12pm till 5pm each day. This year we are holding a special Try Bowls Open day on OCTOBER 8, 2017 at 11:30am for a BBQ and then Bowls. Come and have a go! As we operate under a club licence you and your guests may need to sign in as visitors to the club. We practice the responsible serving of alcohol. We are fully licensed (no BYO) with a great range of popular beverages at club prices. 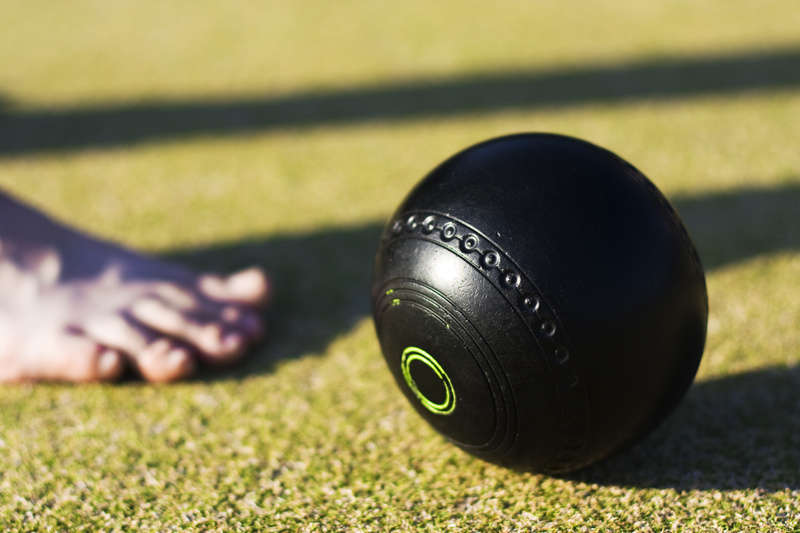 Barefoot means barefoot – but if you have lawn bowls shoes, that’s fine. If you don’t like the feeling of grass under your feet, thongs are fine … so long as they have no treads or heals. We can accommodate all sizes of groups, whether just 2 people or a large party. Just so you can get an idea, the maximum number of players on any one rink is ideally 8. You will be outside and in the sun when bowling. Dress appropriately and make sure you wear sun-smart clothes and sunscreen as necessary. 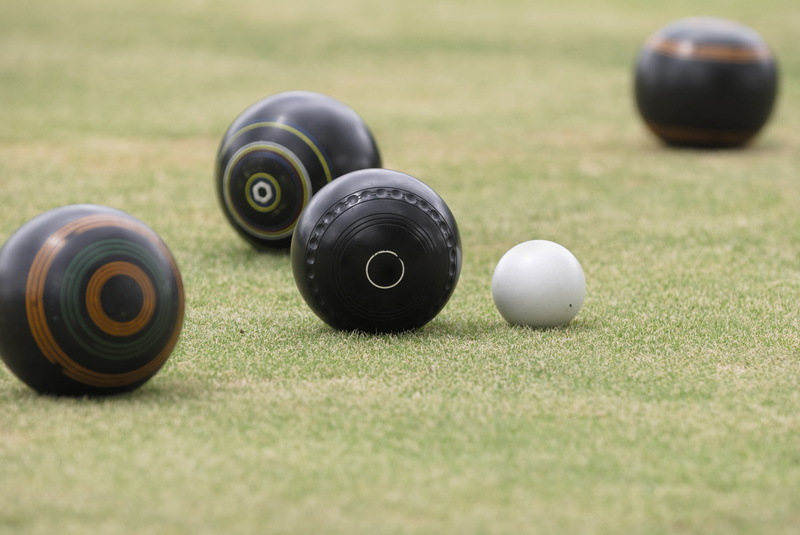 When you arrive we will make sure you are instructed in the game and, importantly, the safety aspects of barefoot lawn bowls to make sure your experience and those of our other guests is a safe and memorable one. We want you to have fun! Barefoot bowling at Auburn Bowling Club is very reasonable… Unlike many other clubs, we don’t impose rink hire per hour or premiums for peak times. It is just a flat fee for as long as you wish to bowl. The current rate is just $10 per person!